This anthology gathers close to 300 lyrics written over thirty years. Everything from Afrika Bambaataa and the Cold Crush Brothers, to Dead Prez and Lil Wayne, THE ANTHOLOGY OF RAP showcases the inventiveness and vitality of rap's lyrical art. 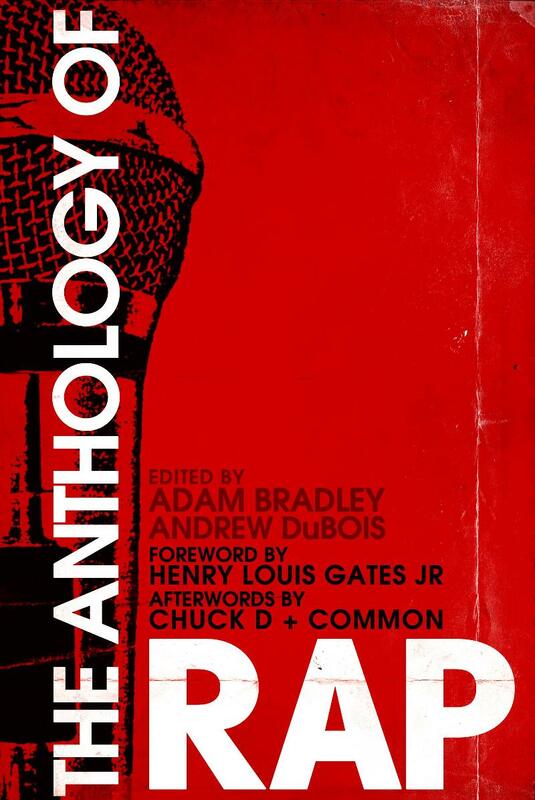 THE ANTHOLOGY OF RAP features a foreword by Henry Louis Gates, Jr. and afterwords by Chuck D and Common.